We LOVE it when you can join us in person, but we know that’s not always possible. So we’ve made it easy for you to take us with you anywhere you go! 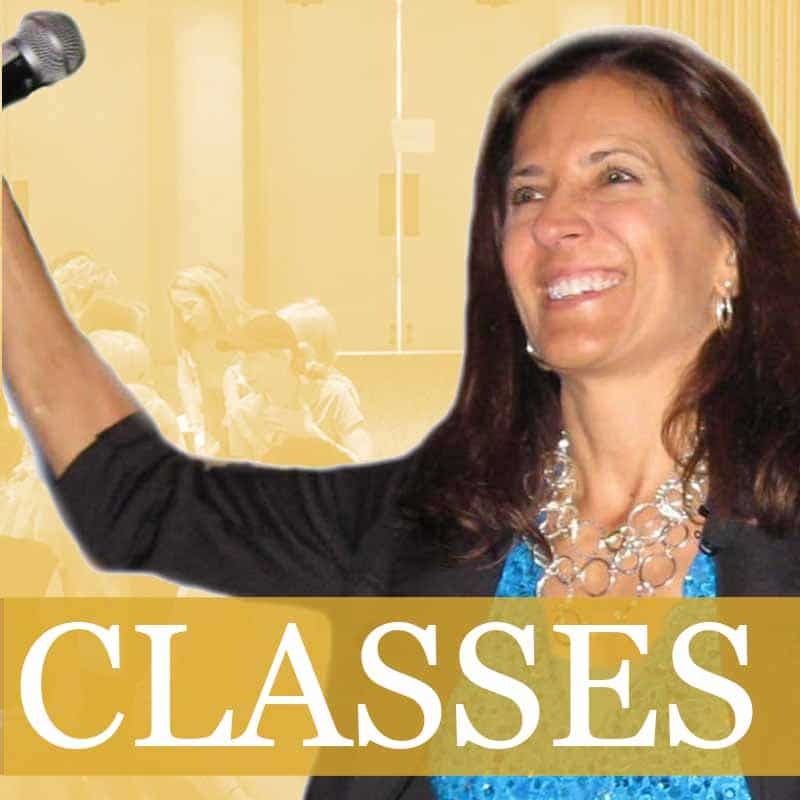 In addition to our online program, Ann & the Angels, we offer we offer Ann’s most popular classes and lectures on CD and MP3 Download so you can listen and learn at your leisure! If you have questions about what class is right for you, check out the descriptions below, don’t hesitate to contact us, or use our helpful tools below! Join Ann Albers and her Heavenly Helpers as they guide you through a series of playful exercises that will open you up to channel your own guides, angels, relatives, and indeed all of life! You’ll play with whales, fairies, and inanimate objects. You’ll be guided to merge with your angels so you can feel their love, receive their guidance, and channel their healing energy for others. Anyone can do this! You’ll also learn how the angels think about and perceive life, how to best work with them, and how they will guide you, so can partner with them to live an extraordinary life! This is a recording of a live class offered in Sedona, AZ. Exercises have been adapted for home use. Is the world madly in love with you? If not, maybe you’re not yet madly in love with you… This material changed my life from one of loneliness and misery to a life of bliss, connection, and meaning. It can work miracles in your life too! Learn to love the bright and beautiful soul that you always are… regardless of circumstance, thoughts, feelings, or appearance. Journey before birth and after death to embrace your true nature. Learn to deal with rejection, dance with difficult people, and change your own critical thinking! Self love is anything but selfish, and is the key to living the magical, inspired life that God intended you to live! This is a recording of a live class offered in Sedona, AZ. Exercises have been adapted for home use. Did you ever wonder why some people seem to have everything come easily and some don’t? Would you like to have opportunities, stuff, and ideas come to you like magic? You may have learned manifesting… but not like this! Go beyond secrets, struggles, and obsessing on what you think you need to be happy… and learn to enjoy the life God wants for you! Ann has helped clients manifest their dreams for years, and has guided over 1000 people through her manifestation seminars! This is a recording of a live class offered in Sedona, AZ. Exercises have been adapted for home use. Have you ever struggled with guilt or traditional notions of God? Do you ever wonder who you and why you’re here? If so get ready to feel Be-ligthful! Experience who God really is, who you really are, and release who you’re not. 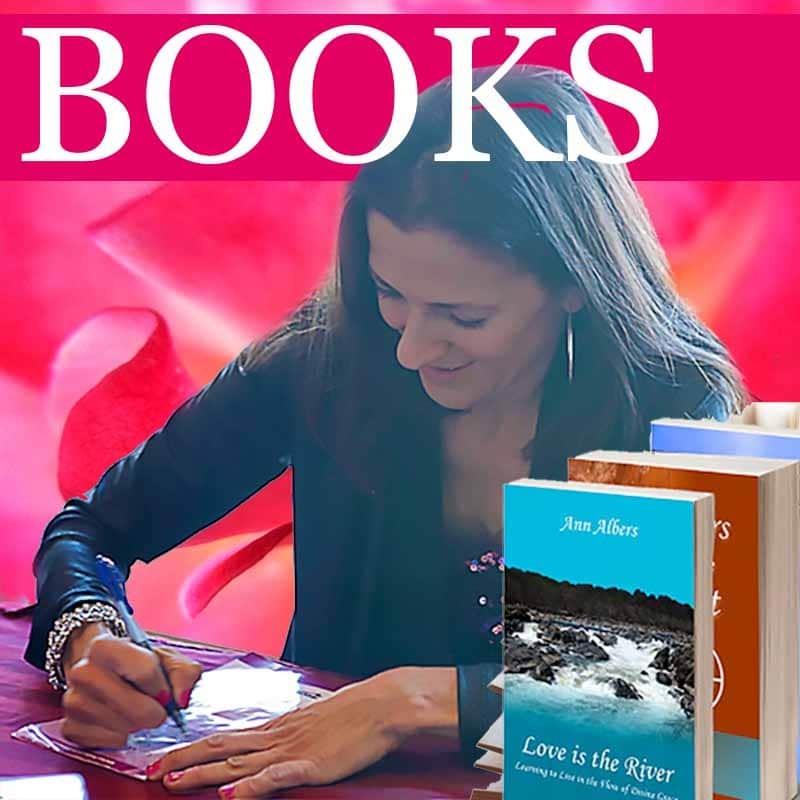 You’ll experience the Oneness, travel beyond time and space to connect with others, learn to love even the unlovable parts of yourself, and ditch guilt and shame that holds you bound. From discussions on relationships, mysticism, quantum physics, humorous stories & exercises, psychic exercises, and deep journeys in spirit, we cover the gamut of practical mysticism with tools and concepts you can use in your everyday life. This is a recording of a live class offered in Phoenix, AZ. Exercises have been adapted for home use. Have you ever felt drained after listening to someone complain or felt the moods and emotions of others? Have you ever doubted yourself when confronted with judgments and strong opinions? Do you have a tendency to feel the world’s pain? If so, this class can help you maintain your spiritual energy, recognize situations that drain you, and adopt perspectives that prevent you from feeling drained or off-center around others. Ann & the angels share wisdom, tips, & techniques that will help you to be in the world but not of it – sensitive to life without feeling overwhelmed, and energized even around those who would rather drag you down. This is a recording of a live class offered in Phoenix, AZ. Exercises have been adapted for home use. If you’re afraid of, or unsure about death, you’ll find this candid discussion refreshing, comforting, and educational. If you’ve lost a loved one, you’ll be able to better understand their experience, where they are, how they hear you, and how deeply they are aware of your thoughts and feelings. Learn about natural deaths, accidents, suicides, murders, and even the deaths of children. Feeling comfortable with death and dying frees us to fully live and love. After all… someday, we will all return home. In her work as an angel communicator and psychic medium, Ann has been privileged to “see” through the eyes of those on the other side, who have allowed her to vicariously experience their last moments on earth, their experiences in crossing over, and their adventures in the afterlife. She has been “into the light” in her spiritual journeys, and has been allowed to feel what it is like to die many times throughout the course of her work with those who have. Losing a loved one is one of the greatest challenges we will face this lifetime. No matter what your spiritual beliefs, angel communicator and medium, Ann Albers, guides you to re-establish contact with your dear ones on the ‘other side.’ Learn the three basic assumptions that are essential for communicating with your loved ones. Go on a guided journey with the angels to make sure your loved one has crossed properly into the light, and enjoy a powerful meditation to connect and communicate with them. Learn how death can transform you and bring you to new life, and how you can become a bridge between heaven & earth. Enjoy a heavenly perspective on money and abundance. “Money is not the root of all evil,” the angels once said. “Fear, greed, and the illusion that you are separate from God are.” When a dear client asked how she could stop worrying about her finances, the angels replied with their characteristic sense of humor, “Read your money!” Learn how forgiveness, gratitude, learning to receive, and right stewardship can help you tap into a flow of abundance that has always been there. This is not another get rich quick or manifesting discussion. This is a a different way of looking at finding a spiritual flow that will lead to material abundance. How to Avoid the Wrong Relationships & Attract the Best! If you’re single and searching, this CD is for you! Enjoy a heartfelt and humorous discussion on why we get in relationships for the wrong reasons, how we can satisfy the needs of each chakra ourselves, and as a result attract wonderful relationships! Give up the search and finally find what you’ve been looking for all along! Choose a topic to help narrow down your product search… or contact us and we’ll guide you. We also offer unlimited video-on-demand classes online.